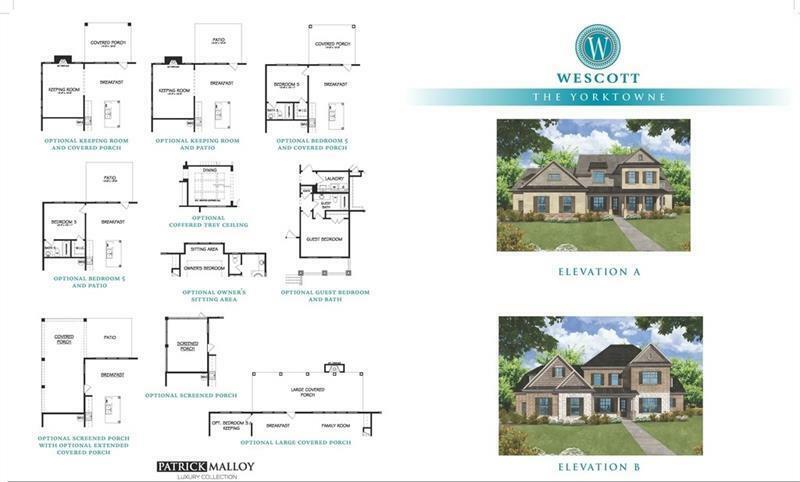 Wescott by Patrick Malloy Communities presents the Yorktowne B! 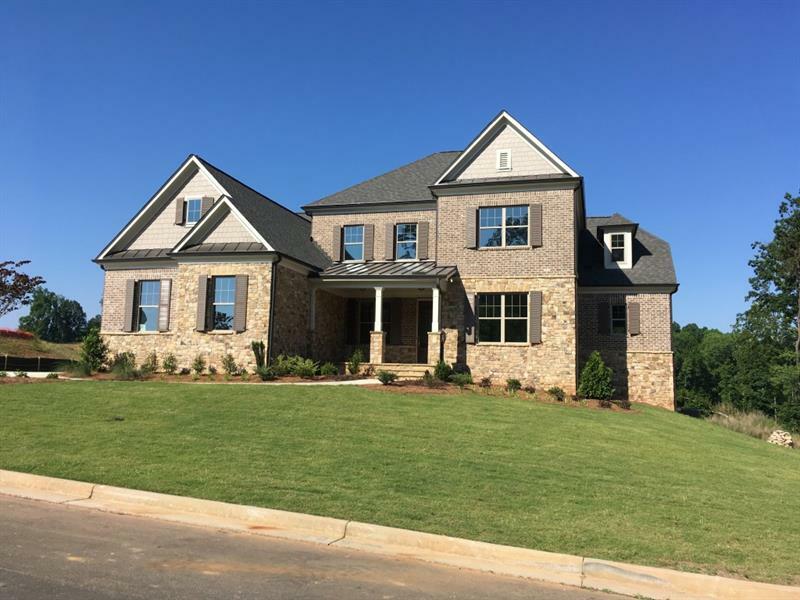 Truly one of the best master on main floor plans you will ever see! Huge covered deck for the ultimate entertaining space! Open concept plan for main living area. Kitchen w/ large island, stainless steel Kitchen-Aid appliances-double ovens, microwave, 36"/5 burner gas cooktop & dishwasher. 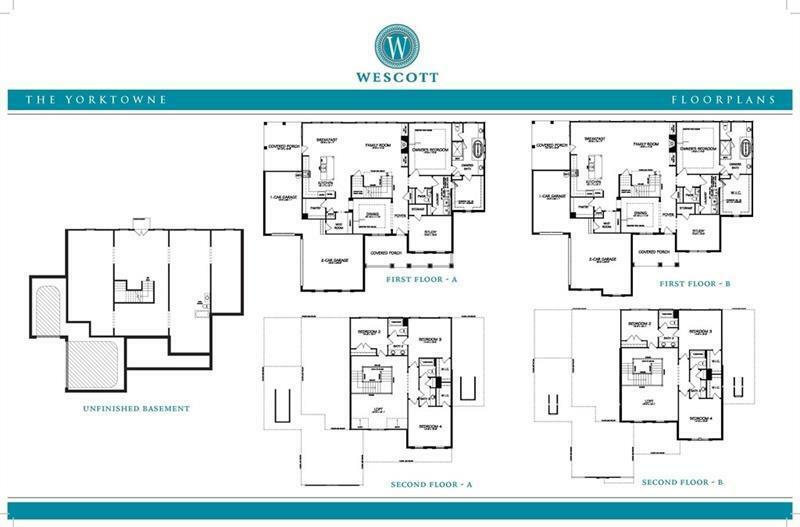 Formal dining, study & guest suite on main level with private bath. 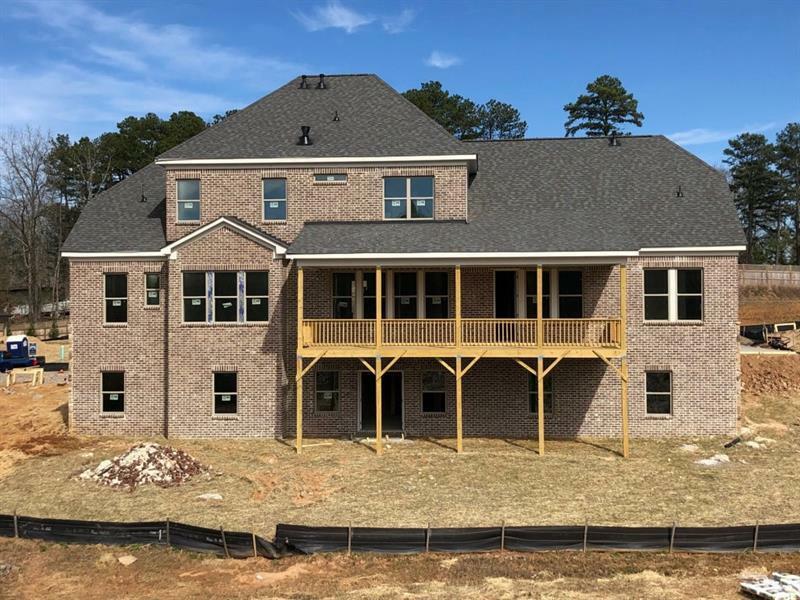 Hardwoods on main level, stairs and loft up. 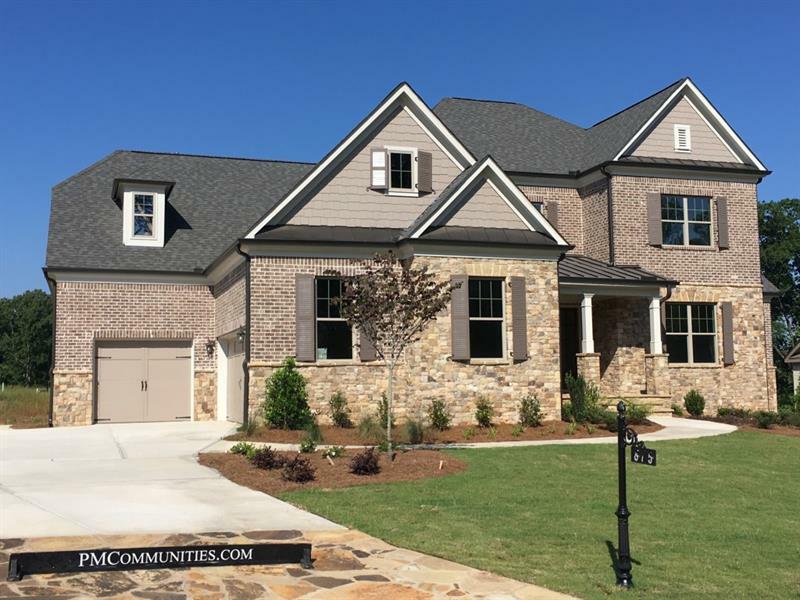 Four sides brick & stone with 3 car garage are standard! 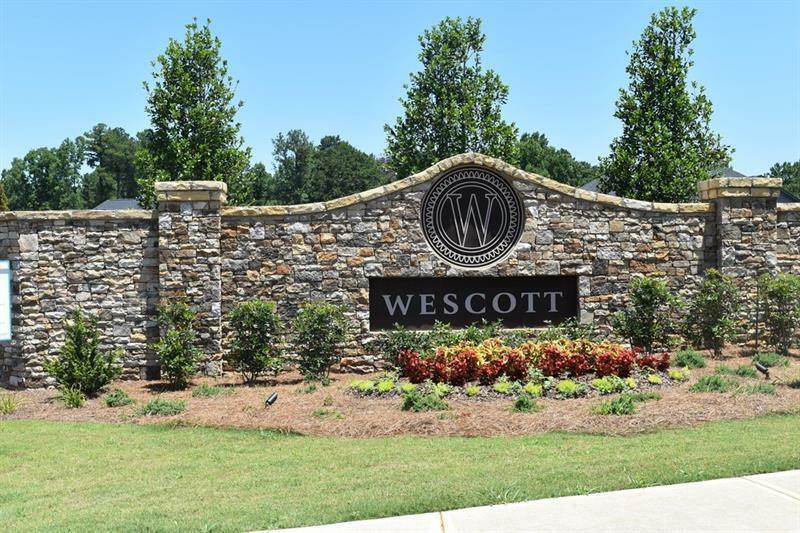 Enjoy 5K in closing costs using a preferred lender!